Anyone can have opinions. They come cheap. I have a million myself — If you want one just ask. How’s President Obama doing? Gay marriage: good or bad? Are karma and rebirth real? “The Tree of Life”: Cinematic magic or pretentious bore? It’s amazing how much of an expert I am on everything! In case it’s somehow escaped your notice, the Buddhist Blogosphere might more properly be called an “opinion-o-sphere.” The “Maha Teachers” Council: Promise or menace? Stephen Batchelor: Visionary or turncoat? The Mindfulness Movement: diluting or spreading the Dharma? 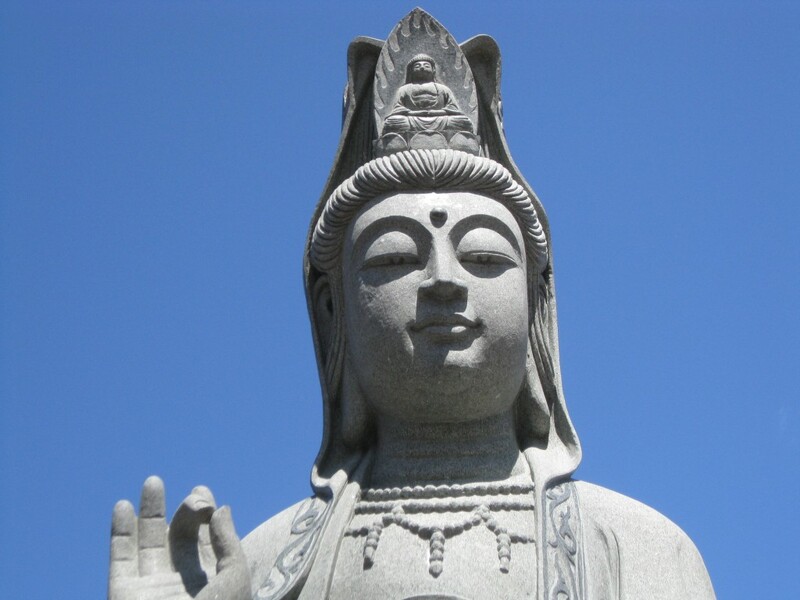 Buddhism: Religion or philosophy? The Pali canon: Authentic words of the Buddha? Genpo Roshi: Sufficiently contrite? We Buddhists are as contentious a group as any on the planet. One might have hoped we would have turned out better — but we seem to be suspiciously human. It’s fun to have opinions — they keep the conversation lively. In any case, it’s impossible not to form them. The question is whether it’s possible not to be overly attached to them. The truth is, all of our interesting and colorful opinions seem to have very little to do with the progress we make, or fail to make, in our practice. If anything, they separate us from the clear, still place we aspire to. Our practice is best when we have little or no concern for what others do or think — and even or especially what we ourselves think — and pay attention, instead, to how we unfold in our own unique dance with the present moment. That’s my opinion for today.